Dr. Ollila is a general surgical oncologist with broad training in all aspects of surgical oncology. His special areas of interest are in melanoma, breast cancer, and the surgical management of endocrine disorders, with a focus on providing a translational step for basic scientists between the laboratory and the clinic. During his training at John Wayne Cancer Institute, Dr. Ollila became very familiar with the polyvalent melanoma vaccines being studied there. At UNC, he has initiated two vaccine clinical trials that will lead to further immunotherapy research and clinical applications in this area. Dr. Ollila is planning collaborative work on melanoma sentinel nodes in an epidemiology study being run by the UNC School of Public Health. 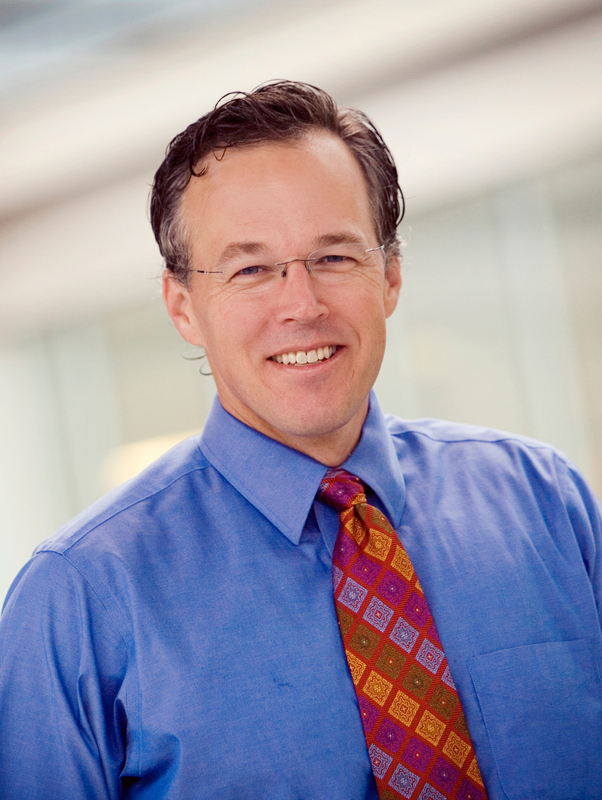 Dr. Ollila’s breast cancer research interests include work derived from his expertise in sentinel node biopsy, a technique for identifying the lymph node most likely to contain cancer metastasis. He was one of the first to examine the use of sentinel lymph node biopsy as a method to improve the ability to determine tumor extent and minimize surgery in women undergoing neoadjuvant, or preoperative, chemotherapy. He has also developed a method using a new technique for identifying cancer, positron emission tomography (PET) to help guide surgery after chemotherapy. This method is being tested in an ongoing clinical trial.